Newman Roman Catholic (RC) College was created in 2012 by the amalgamation of Weneth’s St Augustine of Canterbury and Royston’s Our Lady’s Roman Catholic High Schools as part of the government’s Building Schools for the Future (BSF) scheme. 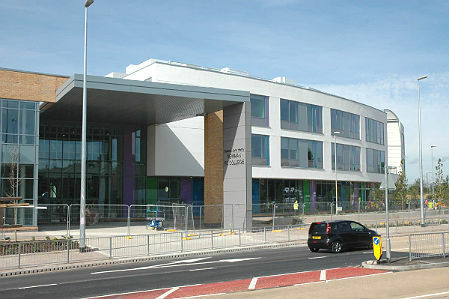 The new college has a capacity to educate 1,500 students aged 11 to 18 years. 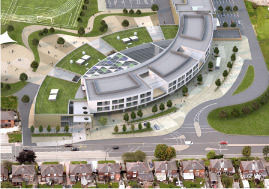 The merging and redeveloping of the schools was part of the Oldham Local Development Framework, along with Waterhead Academy and other facilities within the council’s infrastructure. In order to meet the stringent planning requirements as a new build site, such as Part L and other sustainability conditions, the consultant Arup designed a heating system using a biomass boiler for Balfour Beatty Education, who headed up this project with the main contractor Balfour Beatty Construction. 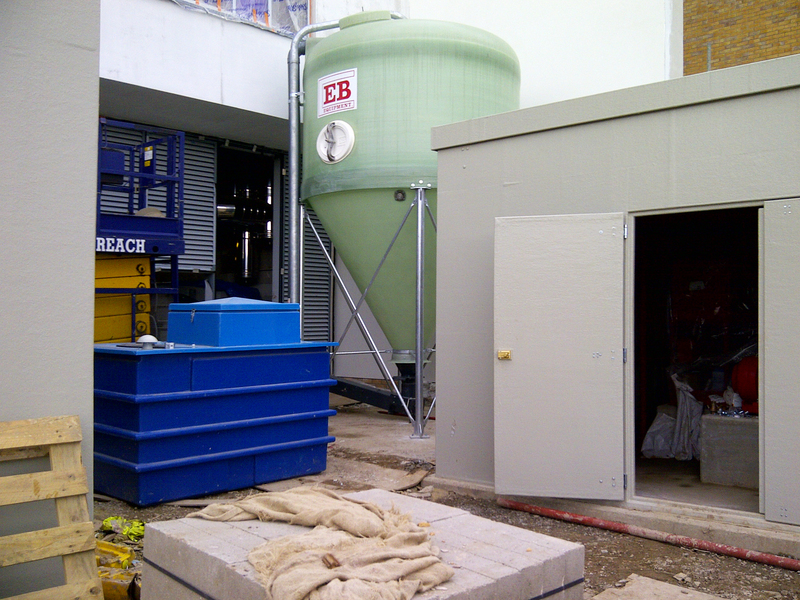 The mechanical and electrical (M&E) contractor on the Newman RC College project, BBESL (Balfour Beatty Engineering Services Limited), approached Rural Energy to provide specialist biomass design input and supply and install the boiler solution. A Herz 500kW biomass boiler was designed to deal with the heating requirements of the campus, using wood pellets as fuel. The pellets are stored in a cylindrical silo with 15m3 capacity with a drop/rising auger feeding the wood fuel into the adjacent plant room and to the boiler. At peak heating times, if only the biomass boiler is used, the silo will supply 2-3 weeks worth of heating and hot water: approximately 90 run hours. In comparison to oil useage, the carbon savings are over 280Tonnes annually and are just part of the benefits of opting for renewable technology, particularly biomass heating.